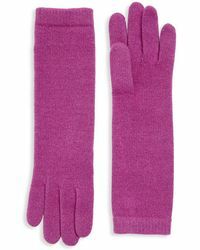 Even though it's a thermal accessory, there's no need for gloves to be boring and uncreative. 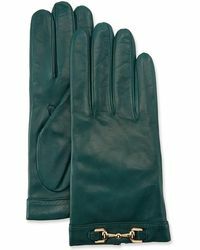 Portolano understands the importance of finding the balance between function and fashion and delivers an excellent example with its gloves. 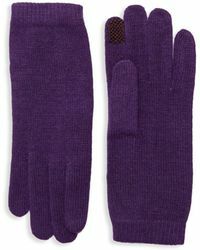 You'll find a wide assortment of whimsical designs and patterns that are complimented by a multitude of colors. 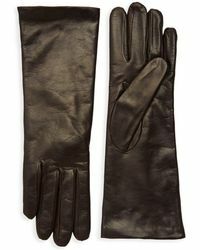 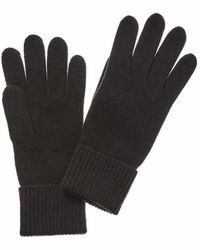 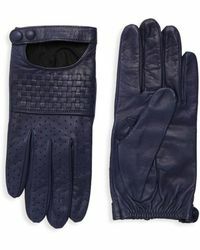 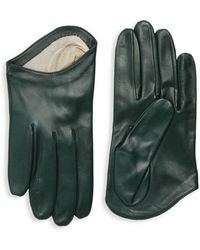 There's classic traditional gloves as well as contemporary modish inspired. 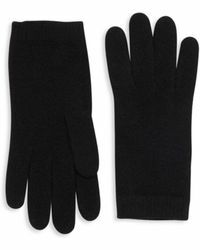 Most importantly though, these gloves are prepared to battle the weather elements and keep you warm.